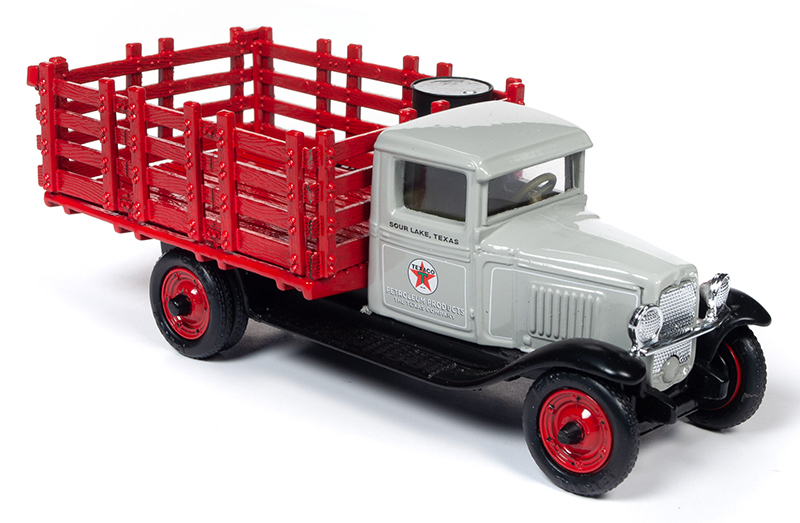 This model example of a 1930 Chevrolet® truck is an early precursor of the hard working Chevrolet® trucks that we have all come to know and love today. 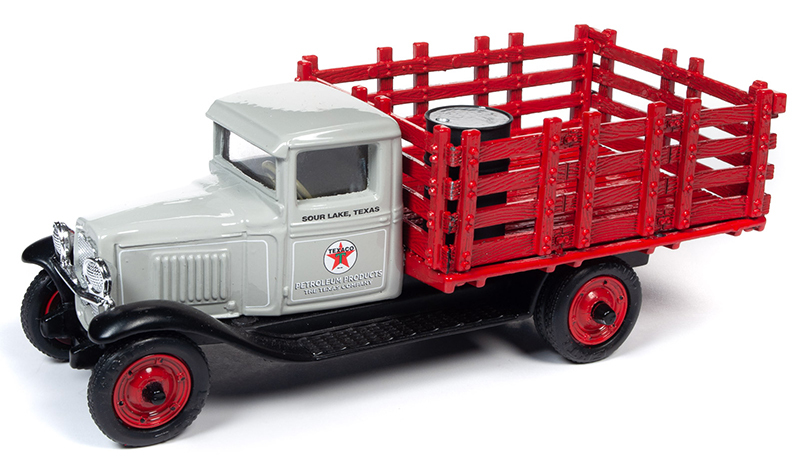 New trucks for 1930 were powered by a new Chevrolet® inline six-cylinder motor said to be extremely durable. The motor had an extremely modern overhead-valve design in the inline six-cylinder. Chevrolet® used this design in their motors for many years to come. Many other companies were competing for the truck market in 1930, however Chevrolet® led the way creating trucks on the cutting edge of design for the times. Strength, durability, and innovation were core to Chevrolet’s ® revitalizing of the consumer truck market. Originally known as Sour Lake Springs because of its sulfurous spring water popular for it’s healing properties, a series of oil discoveries and a few industrious, visionary men, brought wealth and a new oil company to southeastern Texas and the world.